Southpark Meadows consisted of 1.4 million square feet of retail development on 180 acres. Cunningham-Allen provided the civil engineering and land survying. The design included civil/site work for the retail, restaurant, bank buildings, supporting parking facility, utility infrastructure, and drainage facilities. 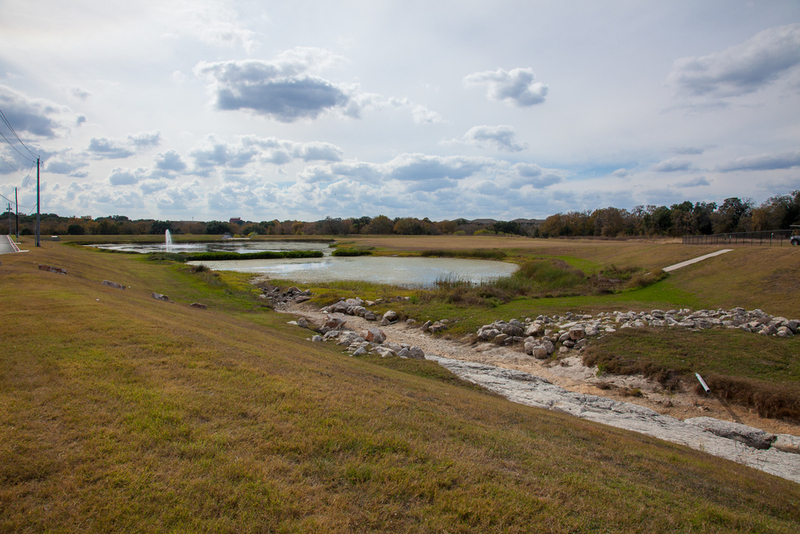 Drainage analysis also incorporated a Hydrologic and hydraulic analysis of Slaughter Creek, Nichols branch to Slaughter Creek and an unnamed tributary (where the second phase to this retail development was proposed). The development was located on Tracts that were zoned both GR and CS with conditional overlays. The Project address is 9600-9950 IH 35 Service Road South and 9100 – 9420 Cullen Lane. 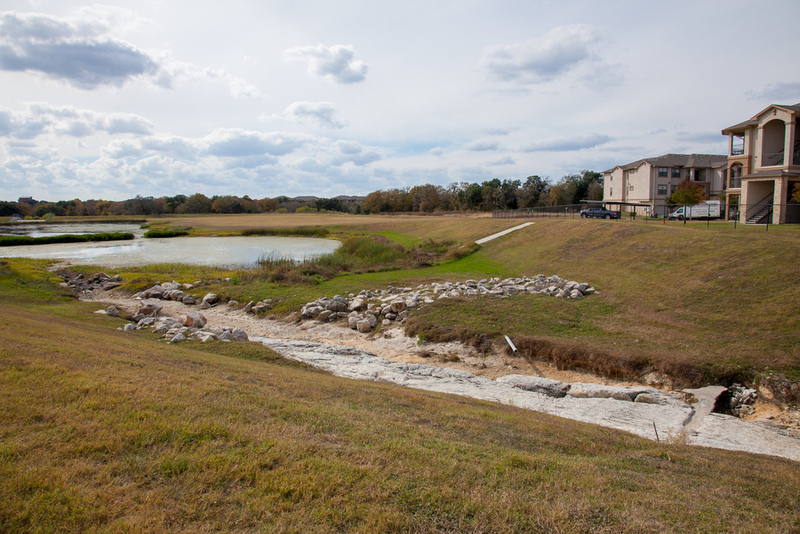 The project was located in the Slaughter Creek Watershed within the City of Austin full purpose jurisdiction. The onsite infrastructure and grading improvements to support the development was designed to satisfy local, state, and federal requirements. 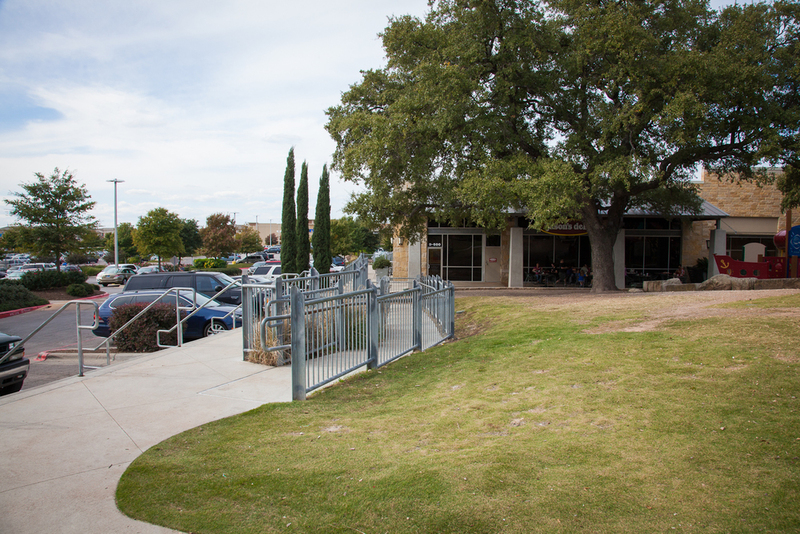 The project at the time was deemed the largest retail development project in Austin and was also fast tracked and permitted in a four (4) month period for ground breaking in 2006. The development was developed as a 2-star Green rating. 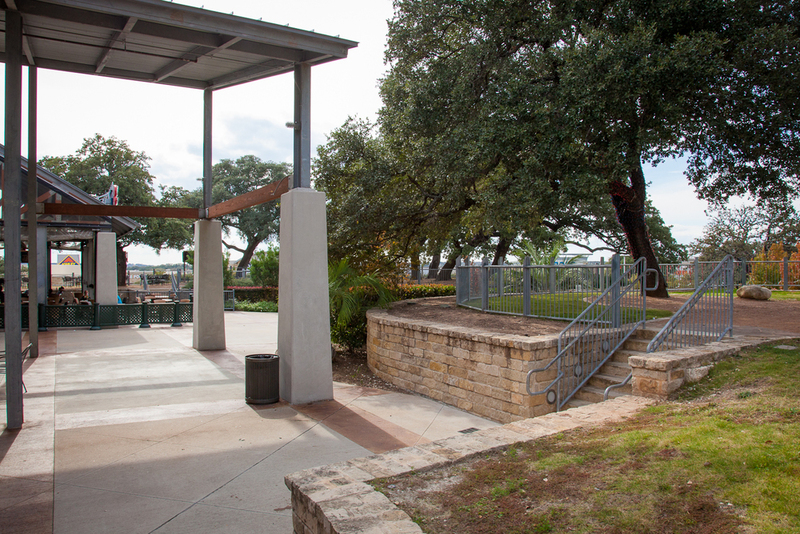 Challenges in design included the redevelopment of a well known Austin Concert Venue and the preservation of 6 large oak trees that were transplanted onsite. The project was a massive earthwork moving undertaking that changes the existing grades by 100 ft across the site. This site also incorporated the largest wet pond facility at the time. 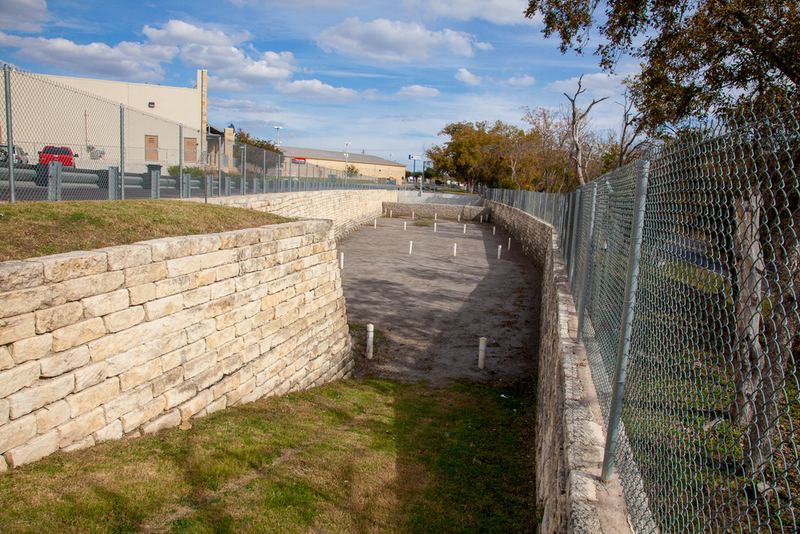 Conveyance to the wet pond facility was by means of channel improvements, box culverts for off-site conveyance, and large onsite storm sewer pipe network. The Wet pond facility was designed such that it served as water quality via the biological process with detention staged above the water quality requirements in addition to an irrigation harvesting chamber. The pond facility was approximately 70 acre-feet in size. The project included an approximately 12 miles of water, wastewater, and storm sewer systems.